You must have often heard about this brand of cars called Jeep originating from America. This car was previously assigned to make the MB Willys which was used as a military vehicle in the World War II. In addition to the MB Willys, Jeep has been producing many powerful cars with various models and types for a long time. 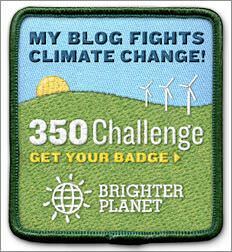 For example, there are Wrangler, Cherokee, Grand Cherokee, Wagoner, and many more. But did you know that it turns out that Jeep has done some special types that are rarely heard and seen by many people. Here are the second part of 7 types of Jeep cars that are counted very rarely owned by ordinary people. 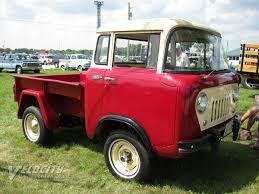 This is a Forward Control Jeep or called FC designed by Brooks Stevens in the early 1950s. This Jeep was made with the cabin design inspiration that was found in trucks in its time. 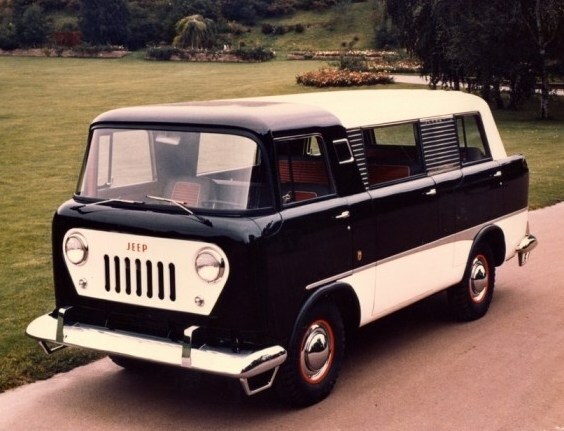 Jeep FC slid into the market for the 1956 model with modifications from CJ-5. For the FC itself, there are three engine options, namely inline four venerable Hurricane, L-head inlne 6, and 318 cubic V8. These machines are also followed by 3-speed manual, 4-speed manual and 3-speed automatic transmission systems. 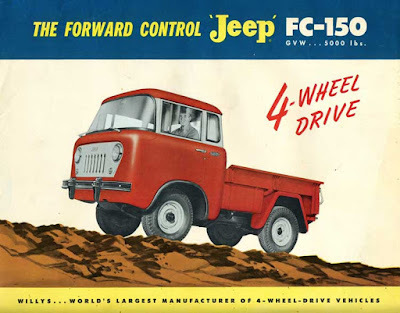 Jeep FC also issued two forms, each the FC-150 with an 81-inch wheelbase and the FC-170 with a 103-inch wheelbase. Uniquely, they also prepare several versions with different uses. As for fire trucks, vans, ambulances, military cars up to tow trucks. Then there is the Jeepster Commando, seen from its name which looks very militaristic. 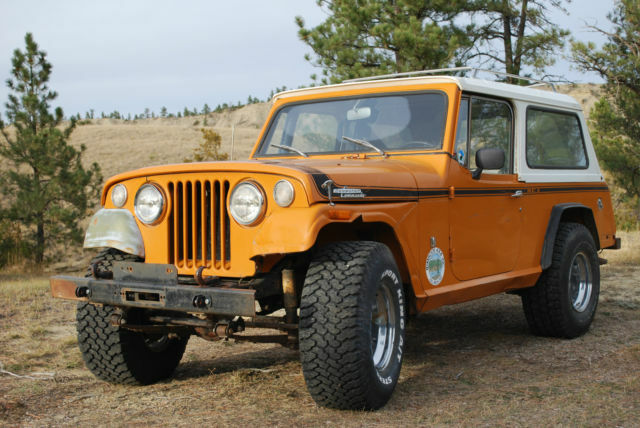 This car came into existence in 1966 to rival similar car manufacturers from the International Scout and Ford Bronco. However, not much different from other Jeeps they use this car as a versatile truck. For the first generation, Commmando uses a four-cylinder Hurricane F-Head engine and another option is the Buick's Dauntless V6. Not stop in here, Commando had changed its name by removing the name Jeepster in front of him. They then made a new model by increasing the wheelbase distance by a few inches. 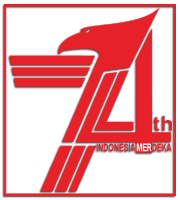 In addition they also prepared two models, namely inline 6 and V8 engines. 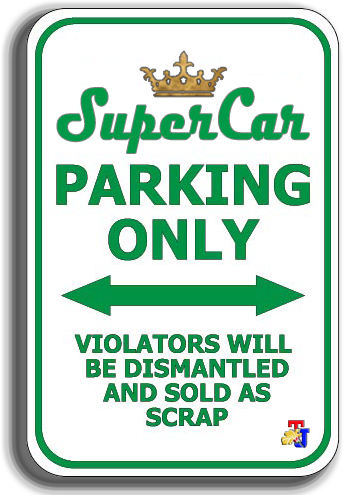 But unfortunately the production of this car only lasts 2 years. The last one is the Sea Going Jeep that looks like a boat. 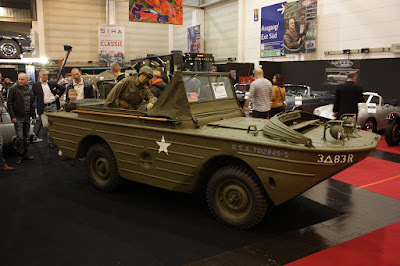 This car is made together with Ford and is very similar to the Willys MB design, which is different is the ability of a car that can float on water for use by the river and lake. This Jeep was made between 1942 and 1943 and was designed by Roderick Stephens, a cruise ship designer who was assigned to make a quarter-tonne vehicle that could carry troops from the ship to the beach. Another function of this Jeep is to be able to easily pass through the waterway when the bridge has been destroyed. 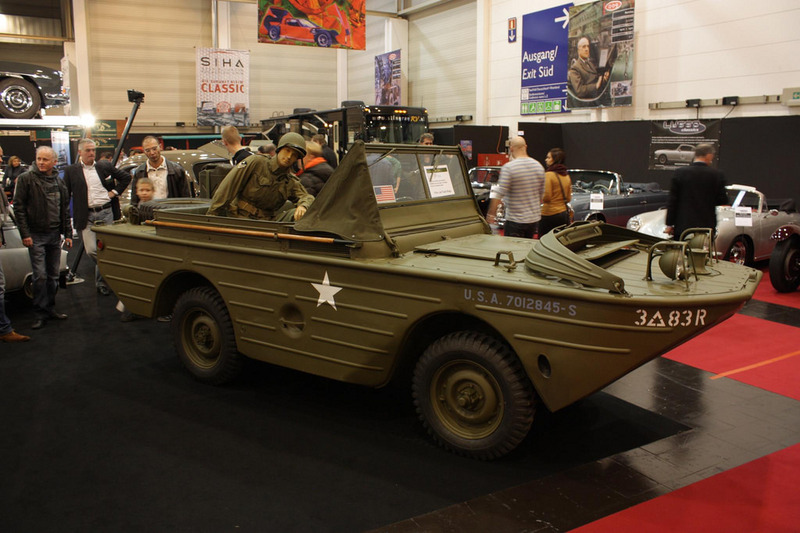 Besides Seagoing Jeep another name for this car is the GP-A (General Purpose-Amphibious). When viewed from the name that shows the intelligence side of this Jeep but the reality is the opposite. 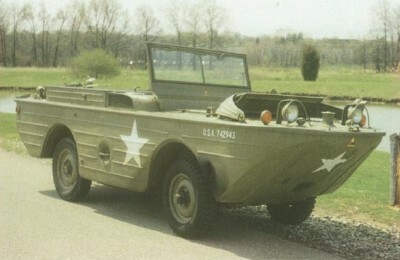 Ford GP-A or Seagoing Jeep is even heavier than GPW and MB WW2 Jeep. In addition, when in the water the IPK turns out to be unstable and cannot load many. So finally this type of Jeep was declared a failure.